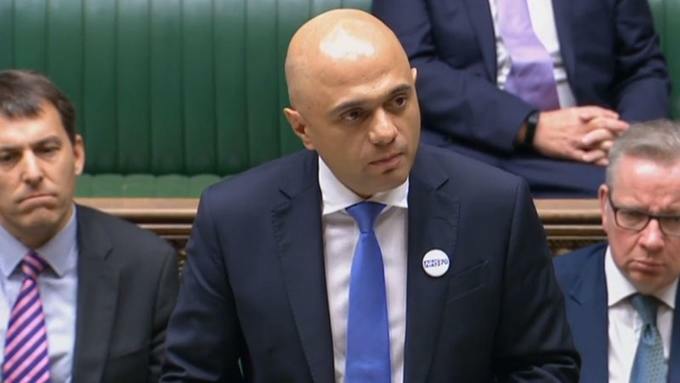 Brexit will see the creation of an immigration system that “works in the best interest of the UK”, Home Secretary Sajid Javid has said. 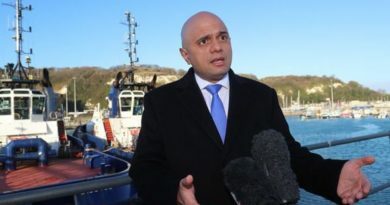 Mr Javid made the comments as the Prime Minister signalled Britain will stand firm on its Brexit demands in talks with the EU. 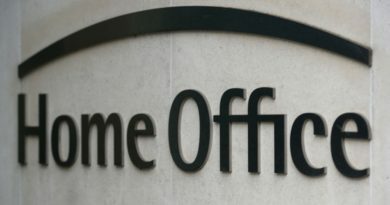 The Home Secretary, in an interview with the Express, said Brexit will ensure “we are in control of our own borders”. He said: “After we leave the EU we will end free movement and put in place an immigration system which works in the best interest of the UK. As the deadline to Brexit approaches, London is intensifying its withdrawal agenda with Foreign Secretary Jeremy Hunt at an EU meeting in Austria on Thursday, and Brexit Secretary Dominic Raab due to hold talks in Brussels on Friday with the EU’s chief negotiator Michel Barnier. 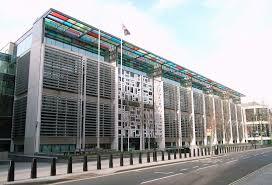 Foreign Secretary Jeremy Hunt said a “huge amount of effort” would be needed to come to a Brexit agreement. 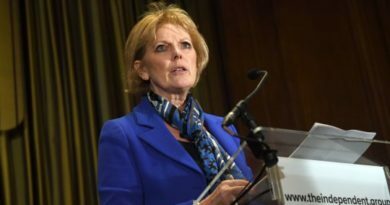 Speaking as he arrived at an informal meeting of foreign affairs ministers in Vienna, he said: “Of course Brexit will come up, not as one of the main topics of discussion, but our priority here is to make sure that there is political will on all sides; we believe it is possible to come to an agreement.